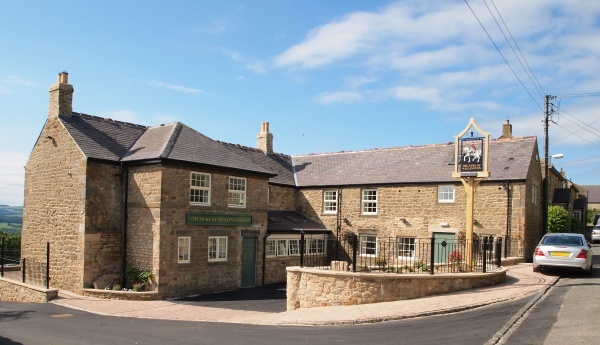 The Duke of Wellington Inn is nestled in the Tyne valleys village of Newton just off the A69 near Corbridge, within easy access to Newcastle, Hadrian’s Wall Country, Hexham and Northumberland’s National Park. 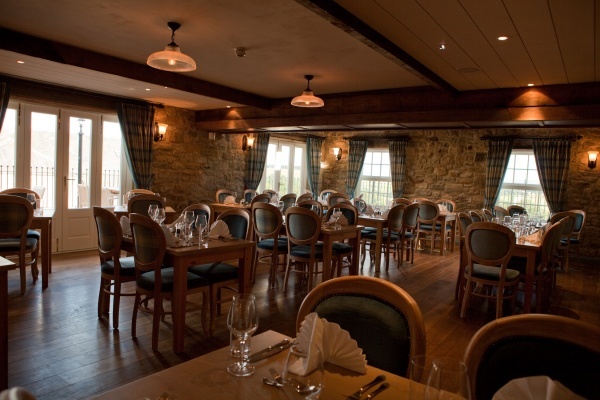 The inn has recently reopened following an extensive refurbishment. 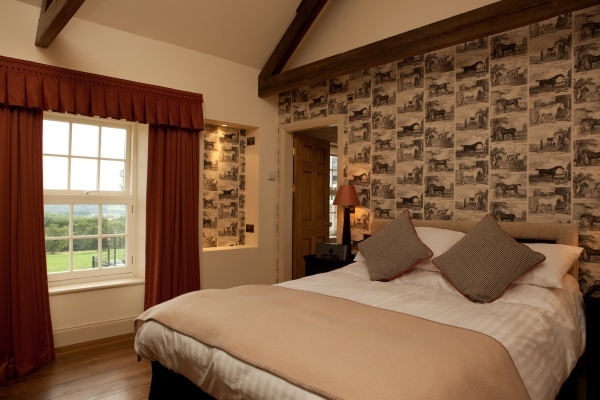 The new décor reflects the traditional country inn history but with a modern twist. Existing oak and stone has been enhanced with modern colours, furniture and fabrics. Lunches and dinners are served seven days a week in the bar and dining room. The food provides traditional British comfort eating to an exceptional standard and makes use of local, seasonal ingredients. 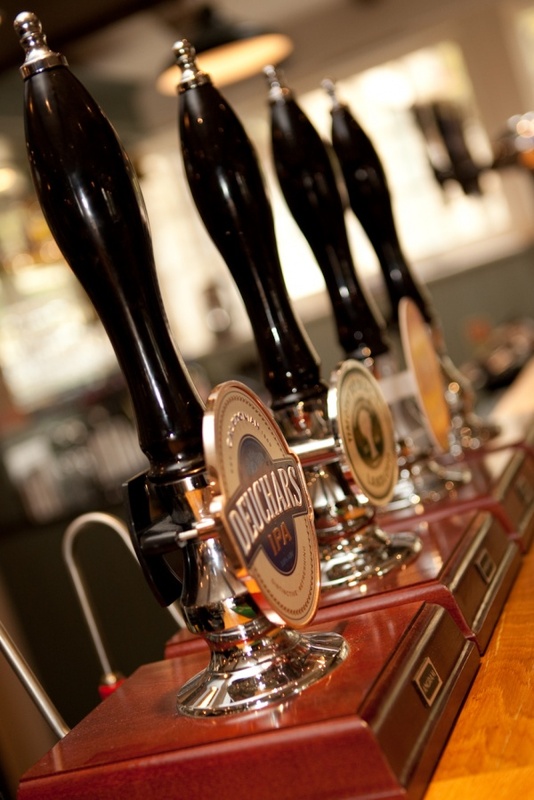 A comprehensive range of beers and ales compliments an extensive wine list. 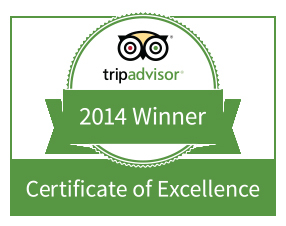 The inn experience continues with seven bedrooms providing a very high quality of luxury accommodation. There is an internal cycle and golf club store along with a boot room for those visitors who favour a less relaxing country break. The outstanding views across the Tyne valley provide the ultimate conclusion to a visit to the Duke of Wellington which will stay with you long after you leave. Went for dinner whilst staying in the area.,3 of us were meat eaters and 1 vegetarian. The selection of main courses was good but when it came to deserts there was nothing to suit a vegetarian. Shame because the mains were nice. After a wonderful family meal at Christmas, we decided to return with all the family for my Dad's birthday. We enjoyed a delicious two course Sunday lunch, cooked perfectly. We were looked after so well by friendly and attentive staff; we had two babies in our party who were made incredibly welcome too. I had phoned ahead to ask if it would be possible for my Dad and husband to watch the Six Nations match after our meal; even though the bar area was booked out, the manager was so lovely and keen to help that he put the rugby on in another area of the pub and found them a very comfy table to watch the match. 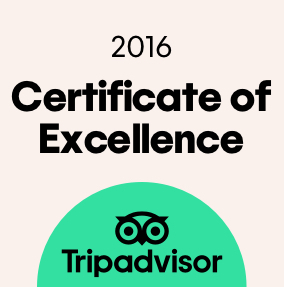 We are so grateful for such a lovely, relaxed experience dining at this pub and honestly couldn't fault any aspect of the experience. Another trip out with dad, this time to the Duke of Wellington. If the weather is good, ideal, sun, beer, good food and great views across the valley Great spot for those plane spotters also as the planes come over on there way to Newcastle Airport. 2 roast meat sandwiches and a few beers and soak in some sun. Only slight criticism, there was a few wasps that annoy you! I rate my experience to this establishment at one star , simply because they served us food. From the outside the place looked fine and the same on entering but the pleasing impression ended there however. Once at our table we were given menus' , not everyone with the same version however , and once the confusion was sorted we attempted to order. However we discovered that what was available was quite restricted in choice , with many choices presented in language which required clarification from staff. Three people ordered starters and two meals were sent back as they were burnt , tough and inedible , and when main meals were ordered , after a long interval presumably to keep us drinking , portion sizes were inadequate and choice once again limited. After a further interval sweets were served , i myself having ice cream , and here i must say that my meal was woefully inadequate , scoop size comparable in size to a walnut. To add insult to injury so to speak , one by one staff emerged from the kitchen area , dressed to leave , and stood at the bar , talk about giving a hint and this with only another pair of couples in the restaurant and the time just after half past nine!!. If we as a party had not been intent on having a good time, it was my sisters birthday , then the evening would have been an unmitigated disaster. I sincerely hope that future customers do not experience the same , though i will not be one of them.